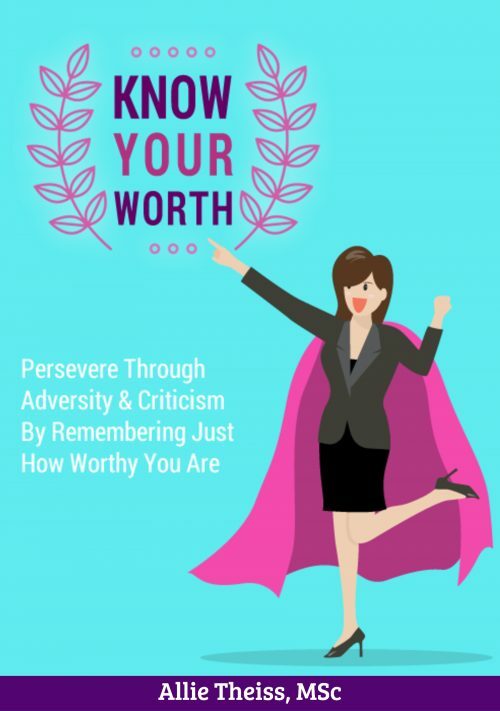 Imagine if you could go through life noting giving a Fu@k on what people think of you? How do you think you’d feel? I know if this was me I’d feel free. Too many people like to tell you what to do and where to go. Time for you to stop the madness and CARELESS! 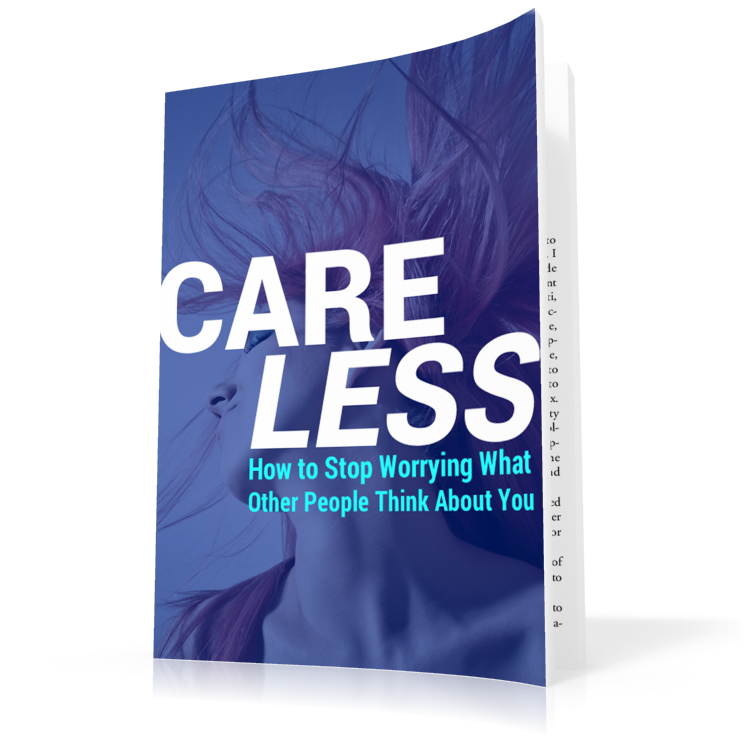 1) 32-page PDF guide to help you be careless and stop worrying about what other people think of you. 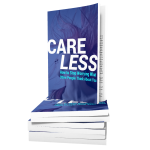 2) 20-page PDF workbook to help you accomplish your goal of being careless. So what are you waiting for? It’s time to careless! Wouldn’t life be a bit easier if we could careless? 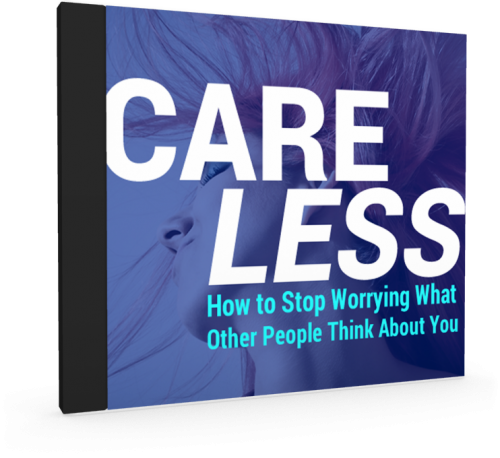 At some point or another, we’ve all worried about what someone else is going to think of something we do or say. It’s natural, and in part, it stems from our “lizard brain”—that part of the brain we all have that is primitive and is there to keep us safe. We don’t want to make a mistake that gets us in trouble with other people. Good God if we say something that offends. We would rather “take flight” and avoid doing anything risky, than “fight” by saying or acting how we feel. The problem is… many people live their lives solely based on what other people might think if they do or say something. 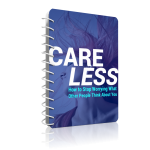 Not being careless affects your life – for better or for worse! They may not even know what others are thinking—they might just assume they know. Unfortunately, this means they are sitting on the sidelines with their dreams and desires, fearing to take action lest someone take offense or think they are ridiculous. This is the truth of the matter though… no one can read other people’s minds, even though we convince ourselves that we can. We try to read people’s minds by getting caught up in our heads. Too often we worry and wonder what possible scenarios may play out if we do or say something that others won’t accept. We think we know how people will react to our actions. 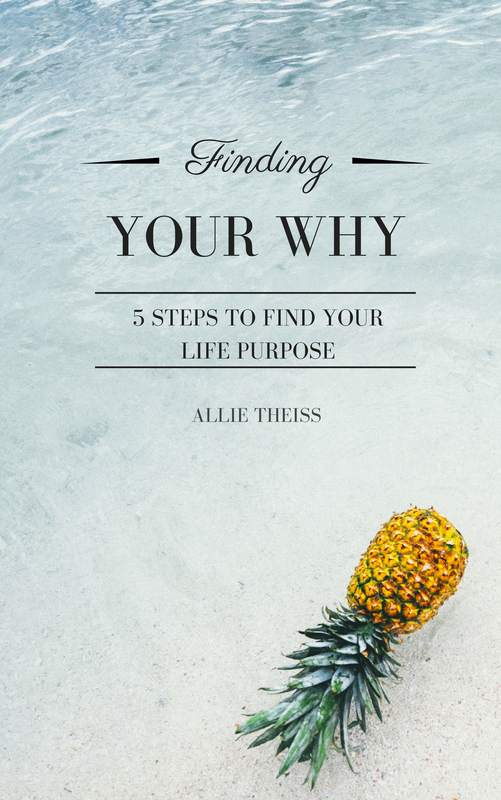 This leads to a lot of “should-ing” and “would-ing.” And misery! 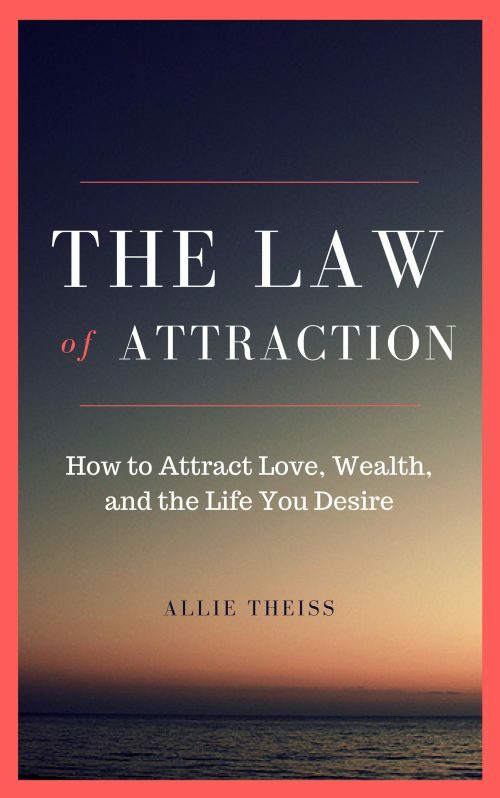 Our mind chatter is plentiful in these cases because of years of social and cultural conditioning, regardless of our lifestyle, appearance or belief system. We are told what will be accepted and what won’t be as we progress through our younger years. These cultural norms ultimately create a filter in our minds that all of our thoughts and actions pass through before us taking action. One of our most enduring social fallacies is the idea that what others think of us matters. While this notion has primal evolutionary roots (i.e., lizard brain), its shift from survival instinct to social imperative has become one of our greatest obstacles to self-acceptance. Our lizard brain used to keep us alive—literally. But now it often does us a great disservice in making us believe we have to rely on others to like us and validate us so that we can survive. In other words, even though we don’t need our lizard brain nearly as much as our ancestors, it has stuck around, and we can easily fall into believing everything it softly whispers in our figurative ear. Everyone wants to be liked and accepted, but many of us spend too much time and energy worrying about what other people think. You might not even realize you’re doing it, but these kinds of mental gymnastics are unhealthy and stressful. They keep us in a constant state of “fight” or “flight”. They make us feel unworthy and remove our attention from the present moment, and what is truly important. There is good news though! We can rechannel our thoughts and energy so that we no longer sit on the sidelines worrying about what other people think of us. 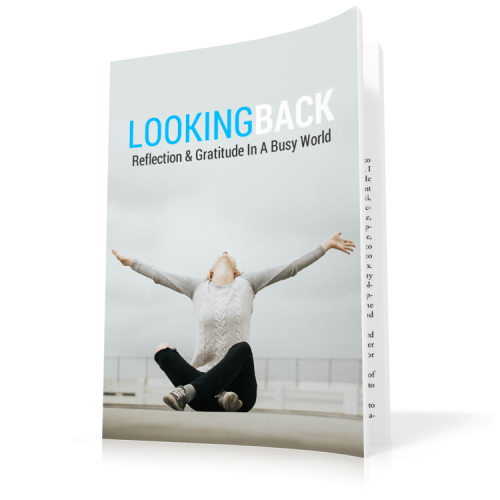 We can live our authentic life joyously – and by our terms. In this guide, you will discover what happens when you care too much, how to stop worrying about what other people think, and how you can maintain a healthier and happier relationship with yourself and others by caring less about what they think.